Home » Blog » 7 FAQs On Dental Implants! 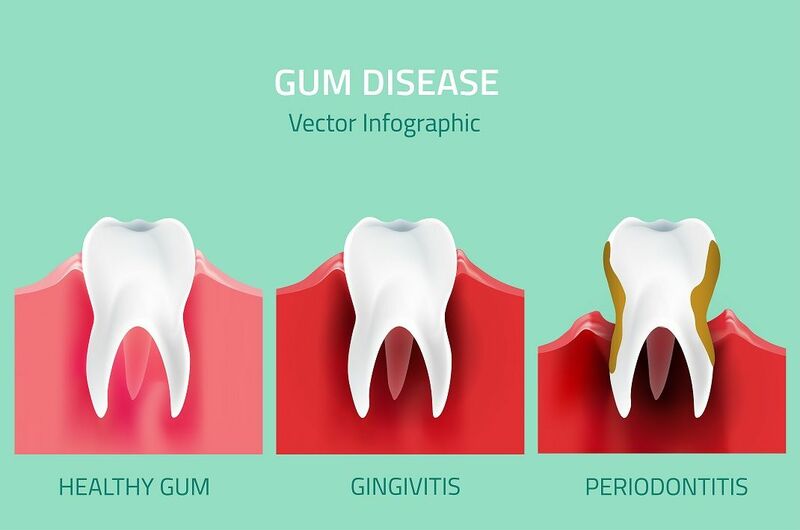 While being treated for illness or inflammation related to dental problems, patients have a lot of questions regarding the treatment process, side effects and other related queries. This happens because they are worried and want to gain complete knowledge about what they are dealing with. Dental Implant is one such treatment where people are curious to know the process as it is related to one of the most sensitive areas which is the teeth. The following are some frequently asked questions on dental implants. It is a small device made of titanium which is inserted into the jawbone at the place of your missing teeth, allowing the bone to fuse with the implant. This is called Osseointegration and when the surrounding bone has been attached to the implant, a replacement tooth is crowned on the top of the implant. Yes, your new teeth will look natural and feel natural as well. You can brush and floss normally. The crowned tooth is coloured and shaped according to your natural teeth and structure. The implanted teeth will be stronger than the natural teeth and no one will be able to differentiate. 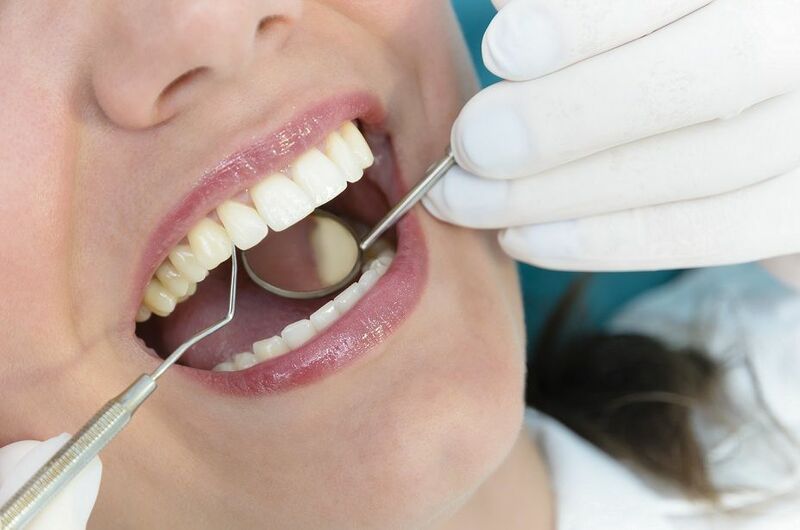 You can eat anything you want to but will have to make sure that the area surrounding the implanted teeth is cleaned and maintained at all times. Before being treated for dental implant, the doctor is required to find out about the overall health of the patient and whether or not they will be suitable for the particular treatment. Dental Implants are restricted as they cannot be treated for individuals who have diabetes, unhealthy gums, heart diseases, bleeding disorders, unhealthy jawbone, etc. So, you should go for a complete health check-up considering these aspects mainly and let the doctor know every detail for him to decide if you are a suitable candidate for the implant or not. Like any other dental procedure, discomforts during and after dental implant procedure will be experienced. 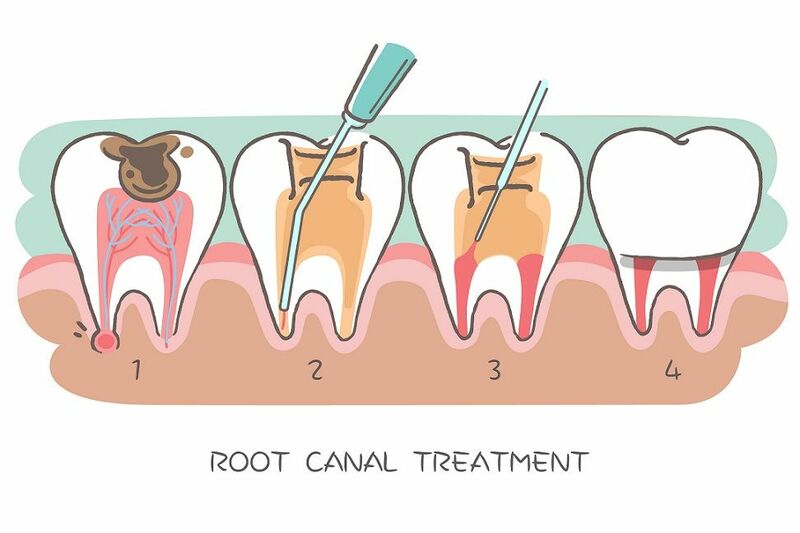 However, proper Anaesthetic will prevent the pain during the procedure. This depends on the type of dental implant you are getting done like single tooth or multiple teeth replacement. Most dental implant procedures are relatively quick while the implant itself takes some time to heal and integrate with the jawbone in the gum line. This can take about 3 to 6 months of time after which the final procedure of crowning, bridging or dentures will be done. Have no doubts about the strength of your implants as the implants are stronger than natural teeth in more than one aspect and provide complete functionality like brushing, flossing and eating whatever you want. Dental implants are supposed to last as long as natural teeth. However, good maintenance of oral hygiene and health is required for the implants to last a lifetime. 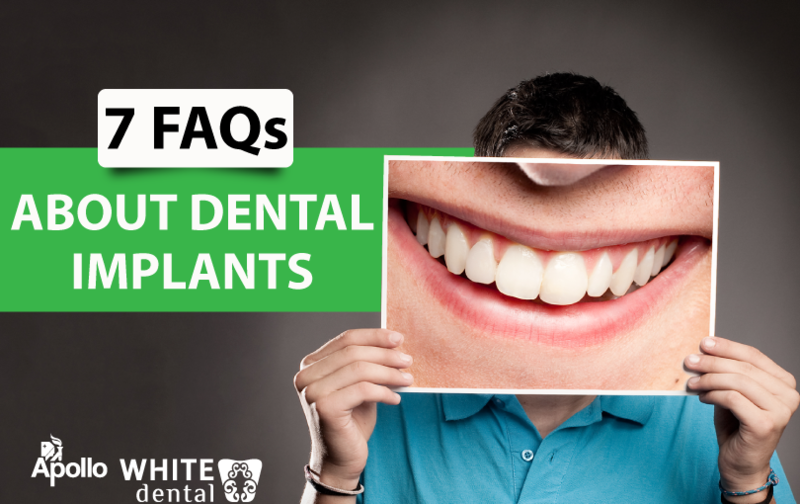 Mentioned above are the most common FAQs asked by patients about dental implants. It is a long term solution and will not need a lot of worrying like other treatments. You will be self-confident, have an improved speech, retain the shape of your face and get the perfect smile with the help of dental implants. If you have lost a tooth, do not delay any further and consult your dentist to get a dental implant at the earliest.